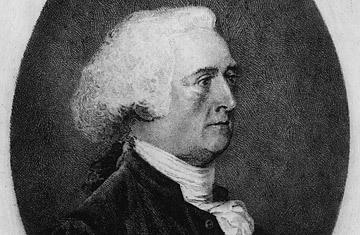 At the 1787 Constitutional Convention, John Rutledge supported slavery, argued that U.S. society be divided into official classes and believed that only landowners should hold government offices. He served on the U.S. Supreme Court from 1789 to 1791. But when President George Washington tried to make him Chief Justice in 1795, the Senate rebelled. Rutledge had recently denounced the Jay Treaty (a 1794 pact with Britain that increased trade and averted another war), which had been largely popular in the Senate; the move put the dominant Federalists in the awkward position of having to reject a nomination by a President from their own party.